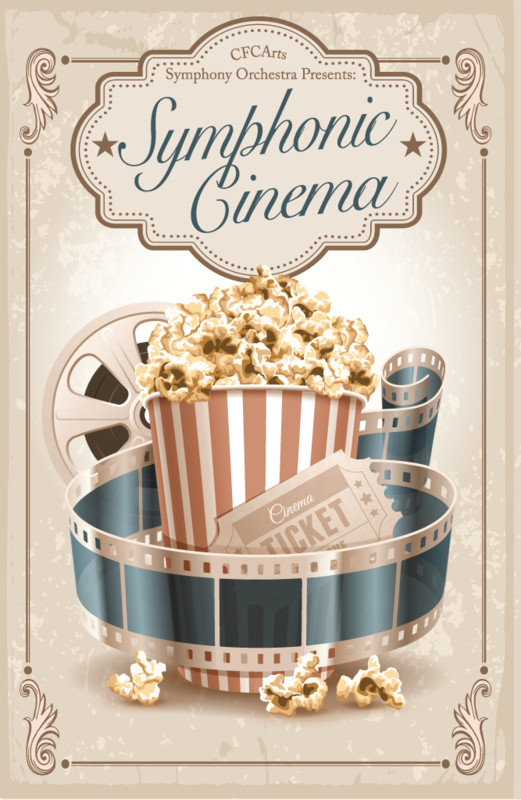 This June, kick off the summer blockbuster season in style with the 150-member CFCArts Symphony Orchestra. Join Central Florida’s largest Symphony Orchestra for a night of epic, powerful, romantic, and unforgettable film scores. Featuring music from La La Land, Wonder Woman, Jurassic Park, Chariots of Fire and many more, this concert will sweep you off on an adventure through the timeless beauty and thrilling emotions of a trip to the movies.